The B.C. NDP has kept their 2017 campaign promise: ending interest payments on provincial post-secondary student loans. The government’s announcement is a crucial step forward for making post-secondary education more accessible to students of all income levels. In May 2018, the CBC posted an article tracking the progress on the 122 promises that John Horgan’s NDP government made during their 2017 campaign. “No progress” sat beside the promise to “eliminate student loan interest,” much to the disappointment of post-secondary students across the province. However, just nine months later, provincial student loan interest was forgiven for all B.C. graduates. 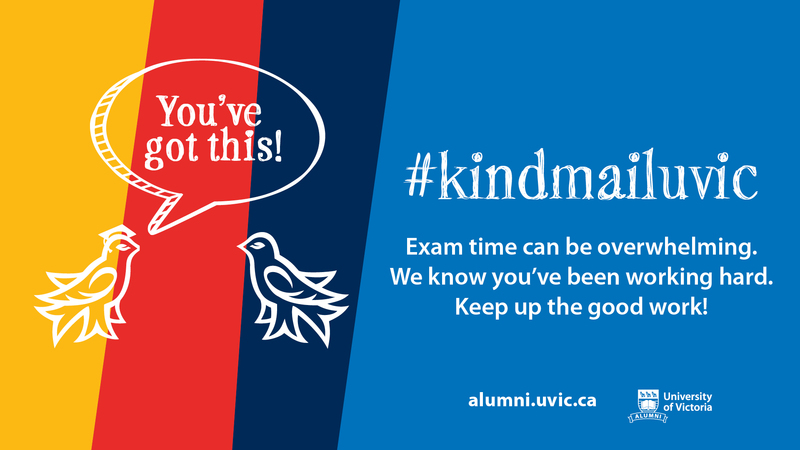 The cheers of UVic’s 2019 graduating class were echoed in universities across the province. That is — if they heard about it. Unsurprisingly, many didn’t even hear about the benefits for students inside this year’s budget. Here are some of the numbers on exactly how much a graduating student can expect to save. Though the elimination of B.C. interest doesn’t solve all institutional issues, it’s a first step. Relieving students of the interest on their provincial loan is an important step towards making post-secondary education more accessible. The province provides grants and loans based on each student’s household income. Low-income students usually receive more grants and are often given the option to borrow more if needed. The result is that students from low-income households borrow substantially more money than students from high income households. This is problematic because the students — or rather the parents — who can afford tuition simply pay the cost upfront, whereas families who borrow money because they can’t afford tuition end up paying more over time with the added interest. This system has penalized students coming to university or college from low-income households. Though the elimination of B.C. interest doesn’t solve all these institutional issues, it’s a first step. British Columbia now joins Newfoundland and Labrador, Manitoba, and PEI as the fourth province to end interest on provincial loans. Squash the Squeeze was a campaign developed by the B.C. Federation of Students to advocate for ending interest on provincial student loans. They were instrumental in holding the NDP to their campaign promise, and should be applauded for their work.